Once the Exhibit Hall closes, NAB really gets going. Here are some of the most popular events and parties to check out while you’re in Las Vegas. 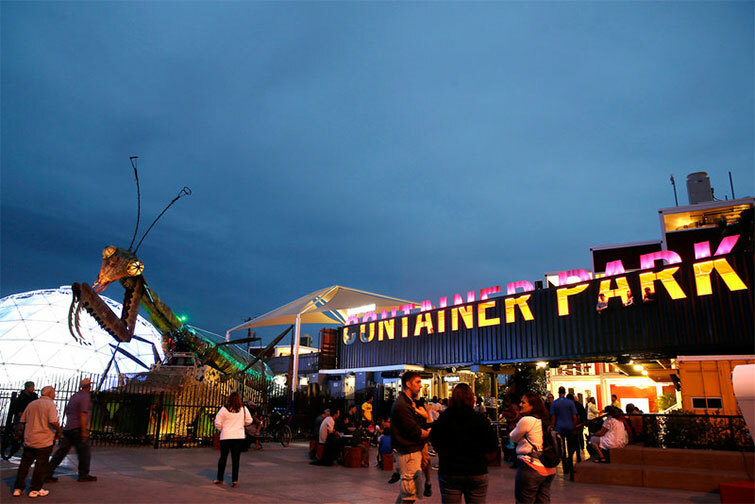 Are you headed to NAB and looking for things to do after the show? Here are some of the biggest and best events that are open to the public. Keep any eye out for the PremiumBeat crew roaming a handful of events below! 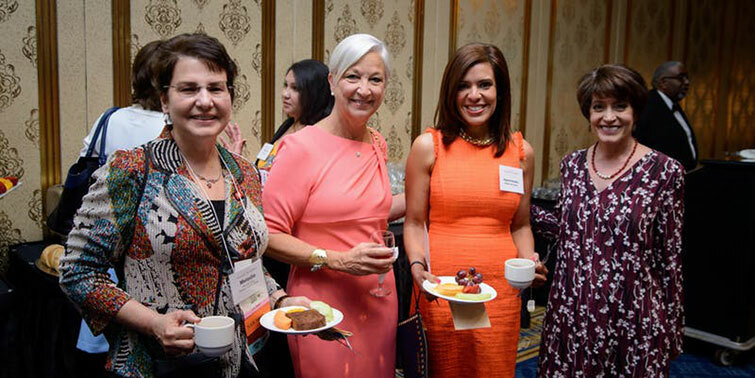 About: Join us for another NAB meet-up in Las Vegas! 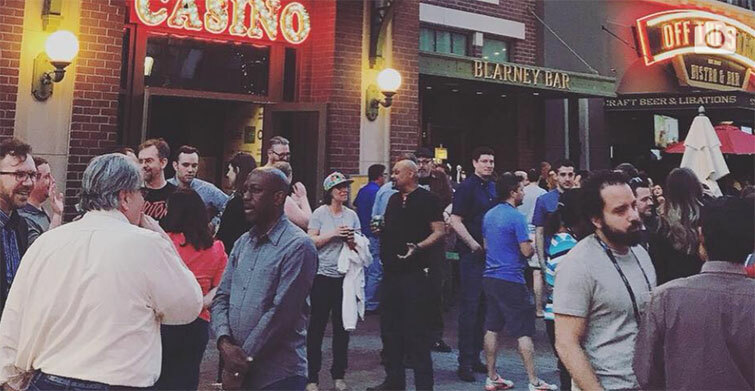 We’ll be back on The Linq, between O’Shea’s and the Flamingo. There are several bars (and In-N-Out) nearby, and you’ll find us hanging out in the general area! About: It’s back! 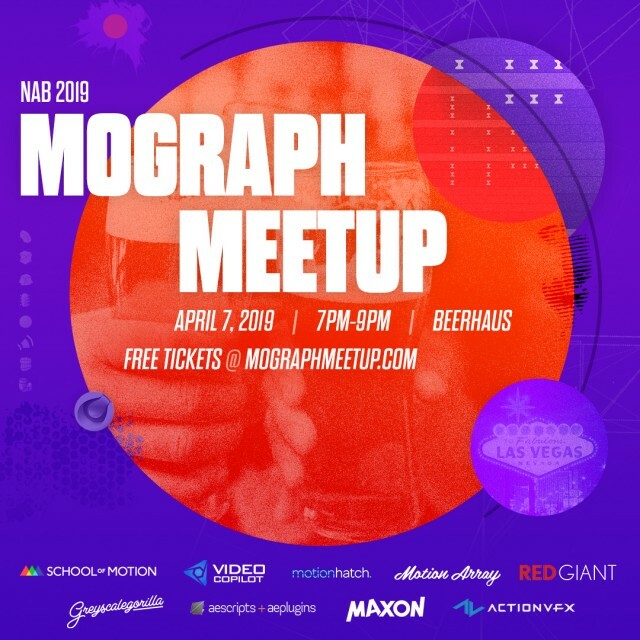 Welcome to round two of the infamous NAB MoGraph Meetup. Come hang out and talk MoGraph with the crews from School of Motion, Motion Hatch, Greyscalegorilla, Video Copilot, Motion Array, Action VFX, aescripts + aeplugins, Red Giant and Maxon! This event is free to attend, but you must RSVP. Please don’t register unless you really plan on attending. The venue can hold 350 people, and after that there will be a 1-in-1-out policy. 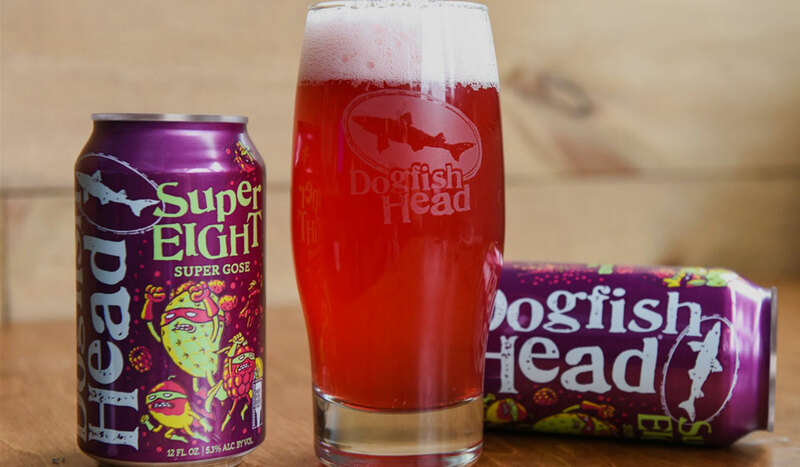 Drinks are on us, and there will be a food counter open to feed that belly. About: Join the teams behind Mixing Light, International Colorist Academy and Tao Of Color for a night of color correction camaraderie. The Colorist Mixer is an industry Meet & Greet. Colorists, Editors, DPs, Directors and DITs (plus their assistants) and the Vendors who serve them are all invited for an evening of great conversation, food and drink. 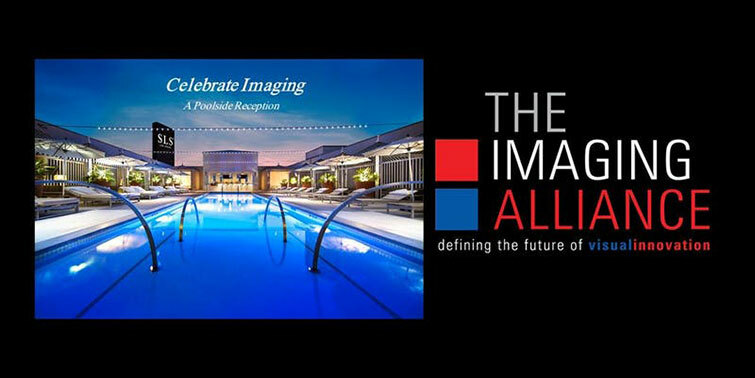 About: The party will allow the community to celebrate as attendees can mix and mingle with sponsors, the Post Production World instructors, industry vendors, NAB Show staff, and your peers for an evening of networking. Party will feature an open bar, remarks from industry visionaries and unique raffle for prizes. The party pass is included only if you purchased a full Post|Production World Pass. Otherwise, the cost to attend is $50 for those with a Post|Production World Session 3-Pack, Field Workshop or Hands-On Training, and $65 for all others. About: Join a panel of experts at the AWM Women’s Room @ NAB as they share how they capitalize on creativity and innovation to maximize existing talent and recruit new individuals—all while furthering accelerated business growth. About: Join us for drinks and networking at the Beer Garden, located outside the Convention Center in the Silver Square parking lot. 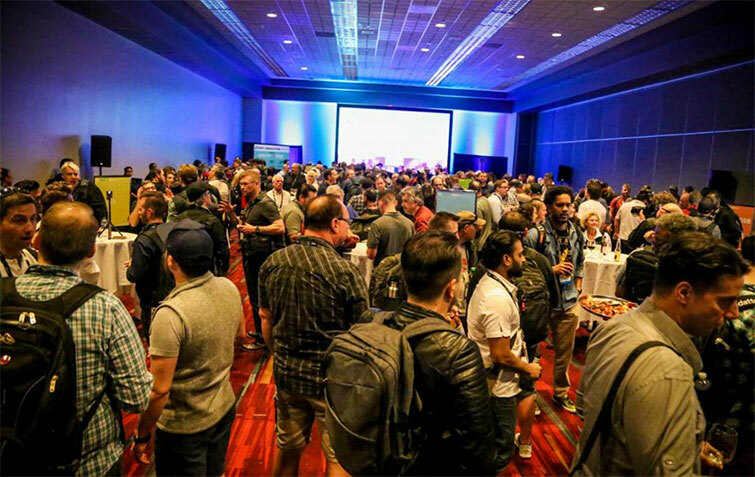 No special tickets are needed, just wear your NAB Show badge and come drink and network with other Streaming Media executives. About: Meet the who’s who of the production industry, representatives from all your favorite suppliers and of course great prizes. Gets a great sit down dinner, dessert and entry into the prize draw. There is also a cash bar. About: Escape the NAB hustle and recharge with delicious drinks and inspiring conversations with your fellow video pros. There will be video prizes, canapés, and special guests. RSVP required. About: The goal of #GALSNGEAR, launched by Women in Film & Video (Washington, D.C. chapter) is to ensure women in the technical fields of media production get high level networking, access to gear and the latest industry technology, and visibility at major industry events. 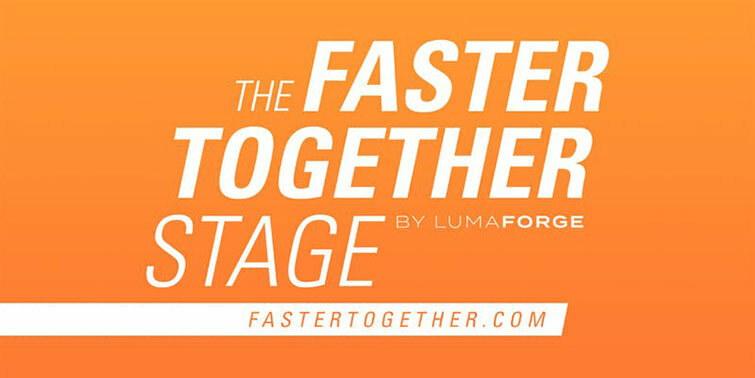 About: LumaForge has hosted The Faster Together Stage for the last two years at NAB. It was their initiative to bring the post production community together through presentations from some of the top editors, colorists and VFX artists in the industry. From The Stage, they have produced 55 presentations, made free for the public online. 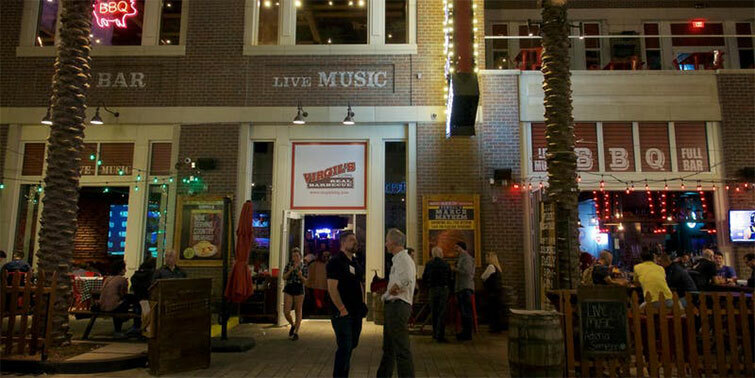 About: The 2019 RAMPS/JWSound Party in Las Vegas is where the film sound community meets during NAB Week. Attendees representing every echelon of the film sound community will be coming in from all around the world and we hope you can join us as well. About: Enjoy rooftop views offering a scenic panoramic sight of the Las Vegas mountains and Downtown Las Vegas. Those are all the official and unofficial meetups worth checking out, but keep an ear out for all the secret parties throughout the week. 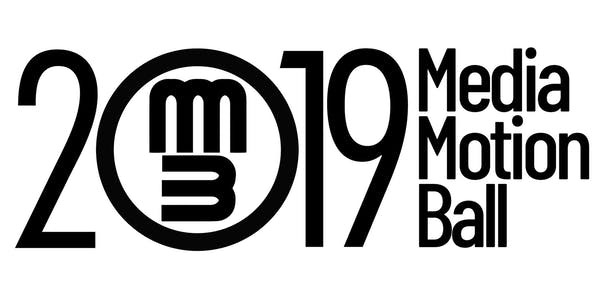 Have fun at NAB 2019! Cover image via Sky and glass.